Hi, Name's David. I have been a Freelance Motivational Speaker since the age of 18 and you must be wondering how a 18 year old can motivate others? Common perception is age equal to experiences, it is true to certain extent but you never know what people have got. 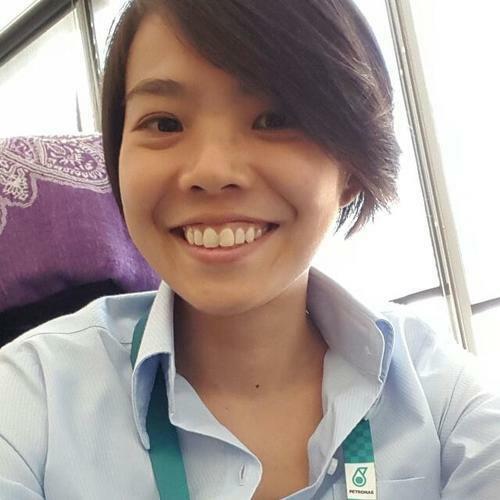 One of my biggest hurdle was to overcome my sister's death who happened to be one of the many passengers on board MH17. Since then, I am inspired to make all lives around me beautiful. 1. Always remember life is short so give your best everyday. 2. Do what makes you happy the most. 3. You could predict how long you would live but you can never predict when you are leaving. David Teoh Qi-en is a self built Motivational and Public speaker who resides in Subang Jaya, Selangor, Malaysia. He has been given many opportunities to speak in high schools locally and many others such as both private and public universities in Malaysia. He is looking to grow and expand his reach more in the coming years. 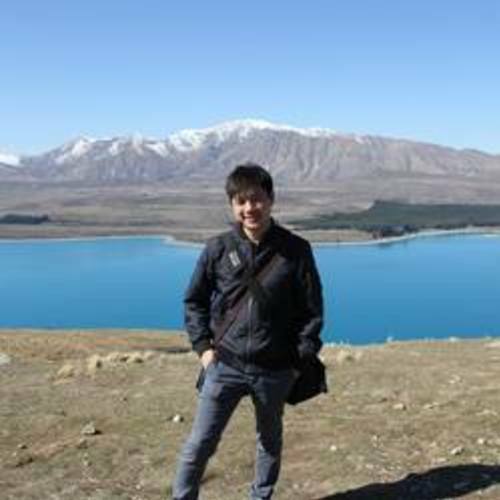 Currently, he is hoping to apply for Masters in University of Melbourne in International Relations ( Politics ). David has since been interested in politics with his involvement in MH17. In the year 2014, a Malaysian commercial airliner was shot down across the border of Ukraine. His late sister happened to be one of the many victims onboard. His dream is to one day visit the United Nations Headquater and speak truth, forgiveness into the whole ordeal.